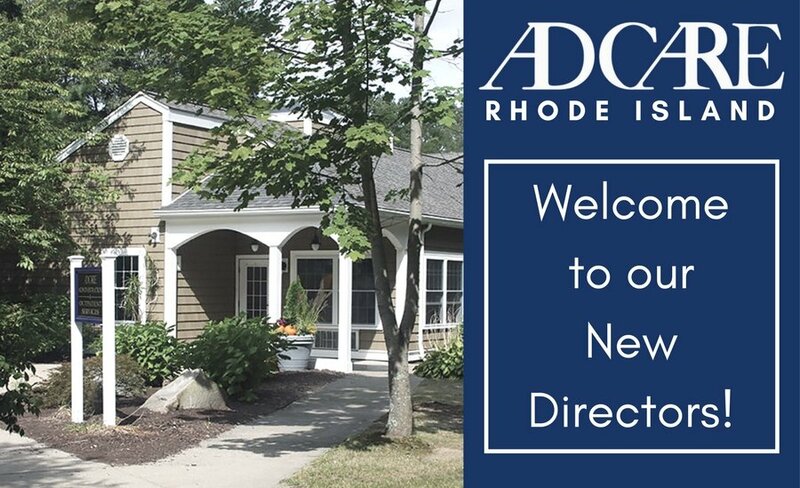 A new Clinical Program Director and a new Medical Director have been appointed at AdCare Rhode Island. AdCare Rhode Island’s new Clinical Program Director, Katherine Anderson LCSW, LCPD, was promoted from within. Anderson has flourished as a member of the AdCare family for the past four years. She began as an intern and progressed to clinician, team lead, and now director. This exposure to multiple levels of treatment has equipped Anderson with a unique understanding of each role of direct service. Anderson has been critical in supporting the prior Clinical Program Director for the past four months. Her knowledge and abilities will help AdCare Rhode Island grow, and we eagerly await her plans to roll out trainings and further the clinical growth that ensures that our patients develop coping skills. ARI’s new Medical Director, Michael C. Coburn, MD, ABAM, is a recent addition to the AdCare team. A specialist in addiction medicine, Dr. Coburn has prior experience in initiating and overseeing addiction treatment programs. In addition to running a private practice, Medical Assisted Recovery, in Warwick, RI, Dr. Coburn also serves as the medical director of the Addiction Recovery Institute in both Warwick and Pawtucket, RI. 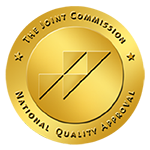 Dr. Coburn received his medical degree from the Warren Alpert Medical School of Brown University (Dartmouth-Brown Program) and is certified by the American Board of Addiction Medicine. Before embarking on a career in addiction medicine, Dr. Coburn practiced as a general, vascular, and bariatric surgeon at Kent County Memorial Hospital from 1995 to 2012. Congratulations to our newest directors; we look forward to AdCare’s continued growth through your efforts!